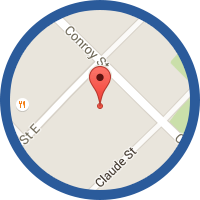 Notice: ‘We’, ‘Us’, ‘Our’ ‘DCN Practice’, refers to Katanning Dental Centre. Our practice is part of the Dental Care Network which has a relationship with Dental Corporation Pty Ltd and ‘You’, ‘You’ refers to individual patients or customers. 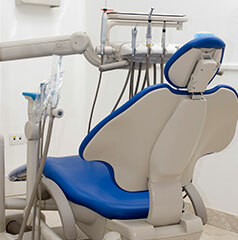 Dental Corporation Pty Ltd is part of the Bupa Australia Group.